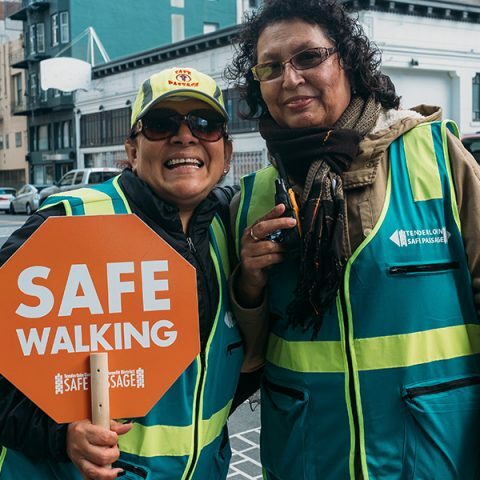 Through the Tenderloin Health Improvement Partnership, the Foundation and the Hospital are working with community partners to improve health outcomes in the Tenderloin. 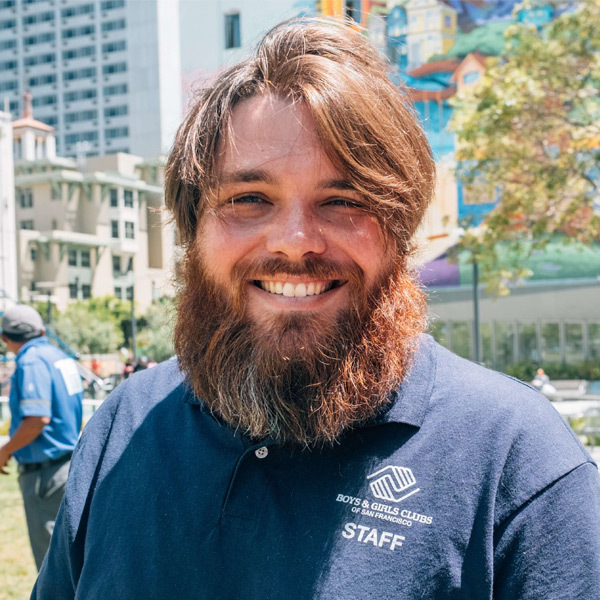 Many of San Francisco’s most vulnerable residents live in the Tenderloin and face complex health challenges that result in visits to their neighborhood hospital. 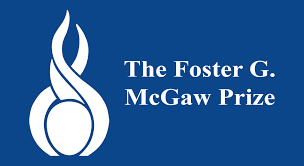 Led by the Saint Francis Foundation and Saint Francis Memorial Hospital, the Tenderloin Health Improvement Partnership (TLHIP) provides a framework to address health equity and improve neighborhood health outcomes in the Tenderloin. 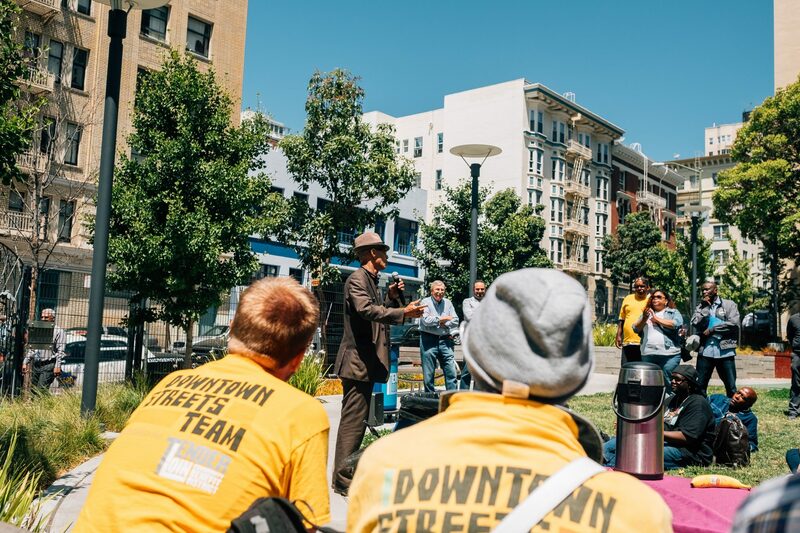 Our collective impact partnership model includes neighborhood serving organizations, local businesses, government agencies, funders, healthcare partners, and others committed to improving health and well-being in the Tenderloin. 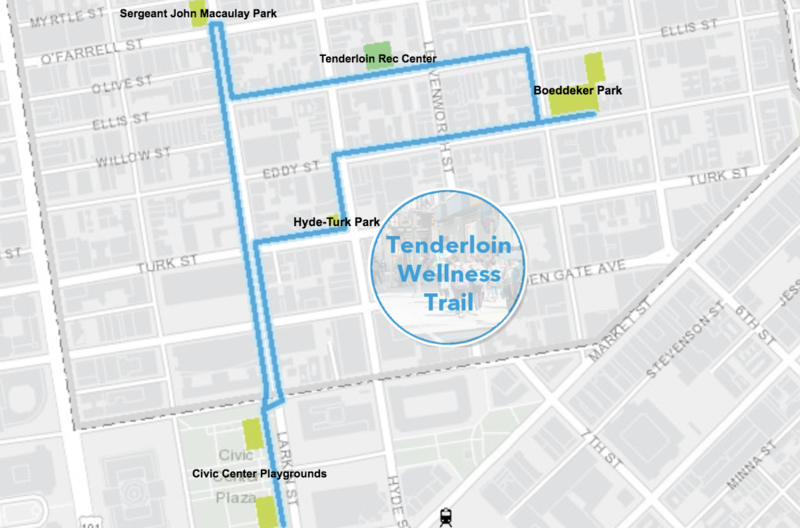 By aligning priorities, resources and activities to create pathways to health for residents, TLHIP is pioneering population health approaches that invest in, support and heal the Tenderloin. 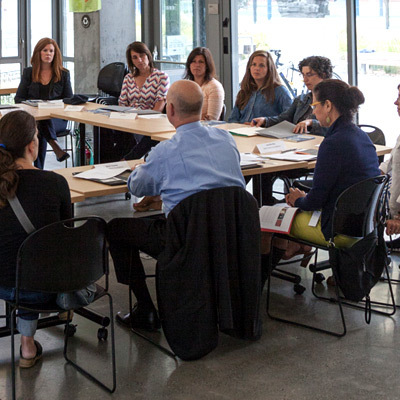 TLHIP addresses neighborhood challenges using the collective impact model. TLHIP fosters collaboration among 100+ diverse partners to improve conditions in the neighborhood. Scaling the success at Boeddeker Park to improve safety, access and programming in other park spaces. A TLHIP priority is reducing public injecting and expanding access to treatment and support for people in addiction. Residents and community partners work together to improve street safety and cleanliness for all. 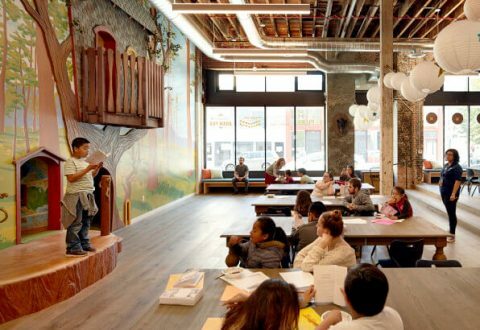 An artistic effort builds resilience and mitigates negative influences in our youth. Boeddeker Park serves as a model for how public parks and open spaces, when they are safe and active, can transform a community. 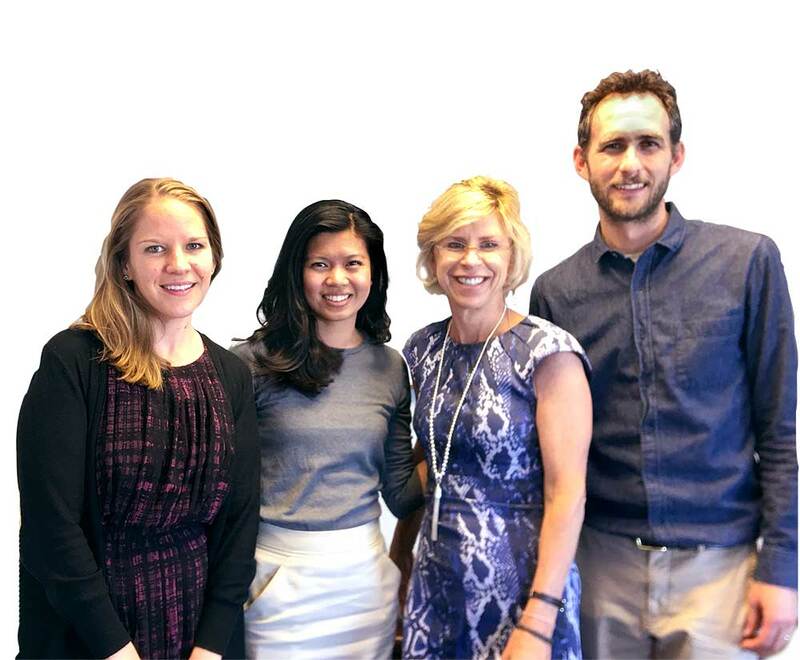 The leadership team provides programmatic oversight and directs financial support to TLHIP partners to coordinate resources that maximize community impact.